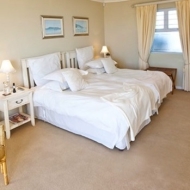 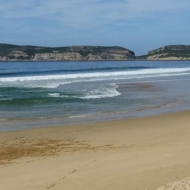 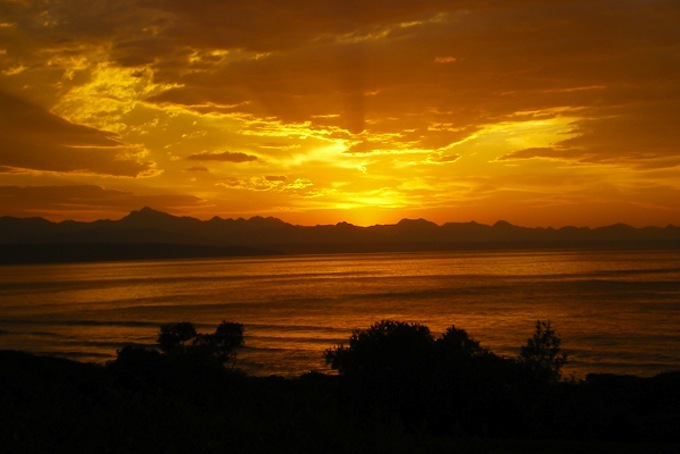 A small personal beachfront bed and breakfast in Plettenberg Bay with a warm and friendly hostess, only 50 meters from the magnificent Robberg beach! 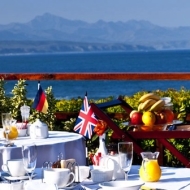 All three suites have lovely sea and mountain views and open up to the sun deck from where occasionally dolphins and whales can be seen. 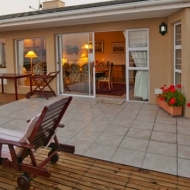 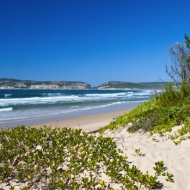 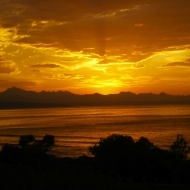 Only 5 minute drive from shops and restaurants and the Robberg Nature Reserve.